Perhaps the best car manufacturer in the world. A Distinguished class and Brand, the car company has it all in the charts for almost a century. And every decade, car models from Mercedes-Benz has been successful throughout the globe with in all the segments with the finest class and luxury. A record holder SUV for over decades, the car was on a limited edition of 3000 units ever manufactured.And yet the legion lives on with all the glory as in the past. The Pullman introduced hydraulically operated roof, trunk,doors and windows. 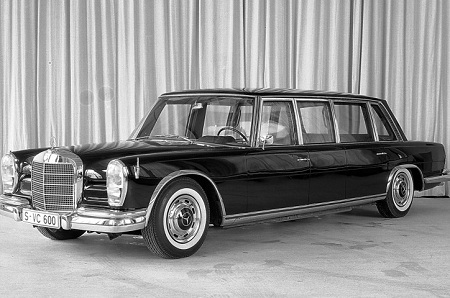 The class of excellence from Mercedes,Pullman was indeed one of greatest cars from Mercedes. 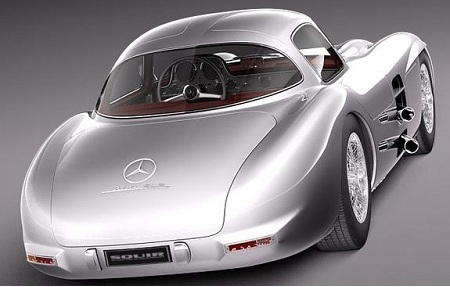 A revolutionary design of a splendid sedan with coupe concept from Mercedes. 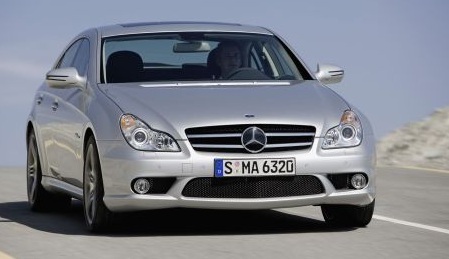 The CLS was one of the few to adopt the sports design for the line of cars introduced in 2004 by Mercedes. It did trend itself with the popular Porche and Aston Martins, though the built was way superior to the latter in regard to the technology, style and luxury with CLS. 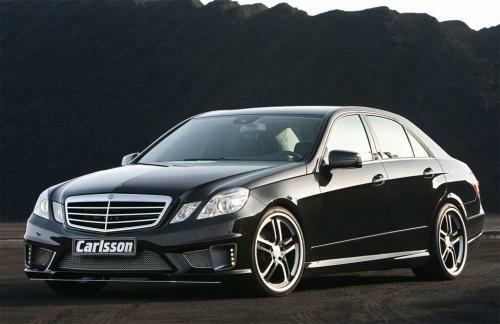 Undoubtedly, the finest edition from the E Class of Mercedes Benz. 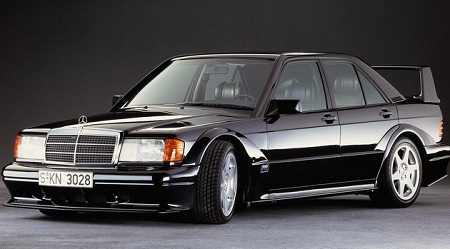 The performance and comfort was the pinnacle with Coswoth 190E.Originally built for off road shows, Coswoth 190E soon entered the arena of the series of stylish sedans from the Mercedes. An original built lightweight combat variant from Mercedes. The G Class was the vibe across the SUVs in the time.The Gelandewages was tough and exteriors were worked on for hard terrain and dirt. 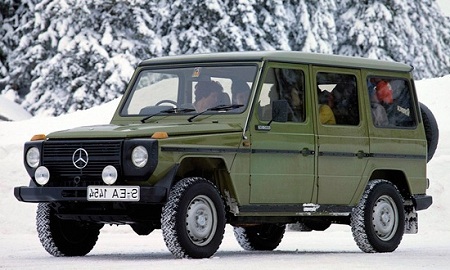 Yet the legend lives on with many of the modern competitors in the SUV segment relishes on the innovation brought on by Gelandewagen in the 80’s. 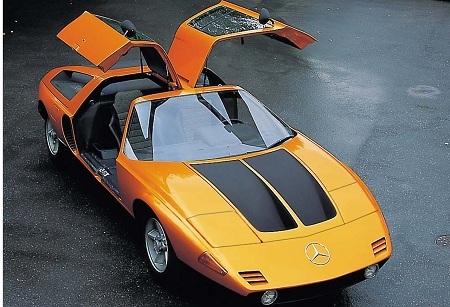 The C111 was originally bought in for experiments and test drives for the labs of Mercedes especially the Wankelengine technology, turbo charges and diesel engines. The Mercedes Benz was first introduced in Frankfurt Motor Show in 1991 as a variant sports car. The icon for the modern sedans of the same caliber,2011 SLS AMG was the first to pull out the success for high terrain and off road vehicles for Mercedes. 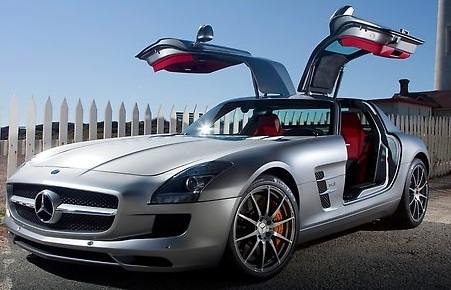 The SLS AMG was the recent success story for Mercedes in the Luxury class. The awesome interiors and the latest designs are still the finest compare the counterparts in the luxury cars segment in the last decade. An unconventional drag race design from early 70s, the540 K Special had a complete off road appeal that was equally received on the markets and the rise of Mercedes had a lot to with this car. The car was an icon and has also led the style and technological revolution in the times to produce one of the finest grandeurs in automobile history. 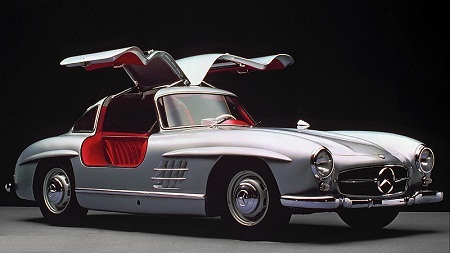 The 300 SLR is said to have the base on which the later engine designs were derived at Mercedes. 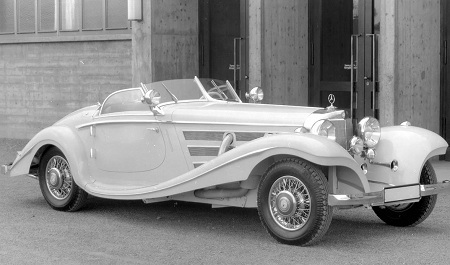 Though 300 SLR was on the roads for more than a decade, eventually the production of 300 SLR and the variants in the class was terminated by Mercedes, since the company felt there was a need for complete revamp on designs as seen with the other forefront car manufactures in the time. The best so far from Mercedes and the finest sedan in the history of Automobiles, the car has been the compete turner on the technological front and elegance in of the modern times. And the legend of E63 AMG is laid on the future designs of sedan from Mercedes which has nothing much in the dissimilarities with the original 2010 E63.